The Paul, Domlur Layout, Bangalore is a great venue to host your wedding and reception ceremony. It is located near the famous Embassy Golf Links which is well-known among the locals. 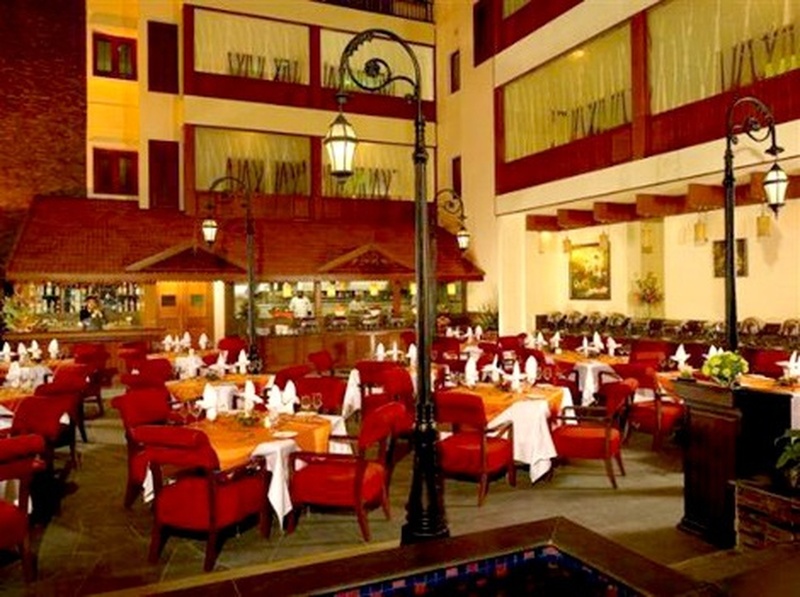 Hotel Paul Domlur serves multi-cuisine delicacies in both vegetarian and non-vegetarian food to their guests. The lavish décor of the venue gives a special touch to your big day. Pauls Bangalore has luxurious rooms for your invitees which gives them a comfortable stay. The banquet halls can accommodate a medium-sized function. 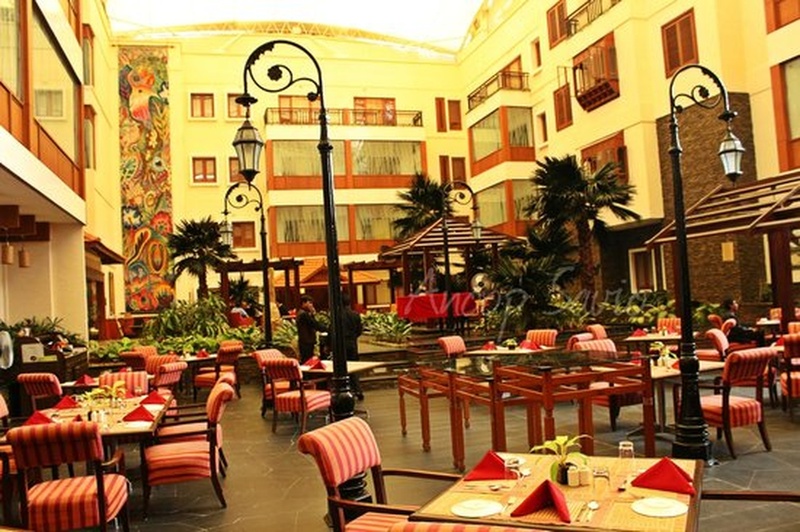 Paul Bangalore has an inviting ambience which makes everyone feel welcomed. The venue offers complimentary changing rooms for the bride and the groom on their special day. 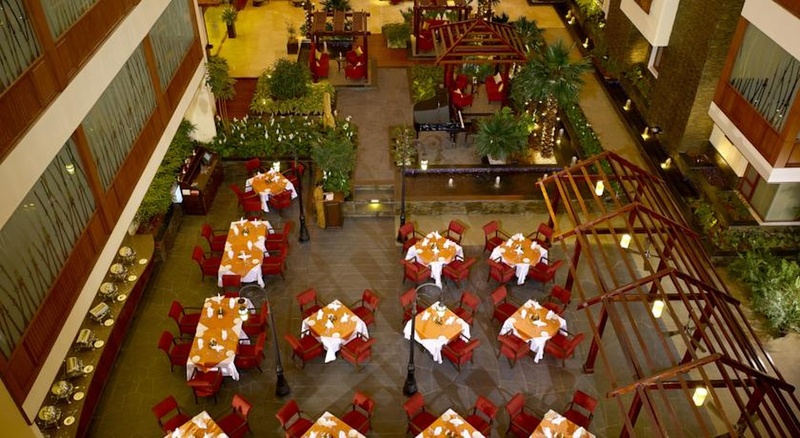 Plan your events at The Paul Bangalore to make it outstanding. The The Paul located in Domlur Layout, Bangalore has Wedding Hotels, Cocktail Venues, Banquet Halls and 5 Star Wedding Hotels. 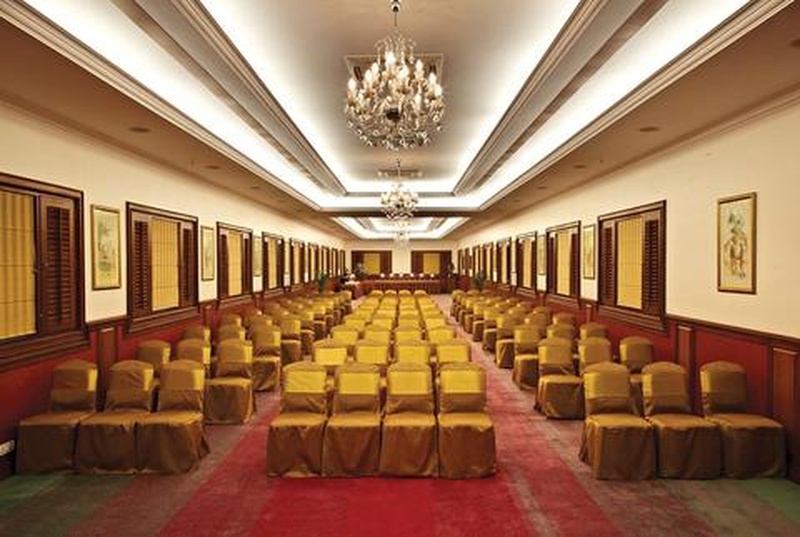 Hall 2 can accommodate upto 180 guests in seating and 300 guests in floating. Hall 1 can accommodate upto 150 guests in seating and 250 guests in floating. Vegetarian and Non Vegetarian food is served at this venue. Features of this wedding venues are : Food provided by the venue , Non-Veg allowed at the venue , Alcohol allowed at the venue , Outside alcohol allowed at the venue , Music allowed late , Halls are air Conditioned , Baarat allowed , Fire crackers allowed , Hawan allowed , Decor provided by the venue , Packages starts at Rs 1000 per plate for vegetarian menu and at Rs 1300 for non veg menu.